Brunello– a grape variant which is grown in the Montalcino area. Brunello is a grape variant which is grown in the Montalcino area. Brunello, the diminutive of Bruno, derives its name from the brown colour the local variant possesses. 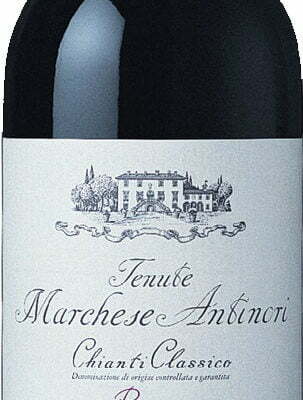 It was always thought that Sangiovese and Brunello had something in common and it was in 1879, the Amphelographic Commission of the province of Sienna determined after a series of controlled experiments carried out for years that Brunello and Sangiovese were in fact the same grape variant and the latter should be its designated name. 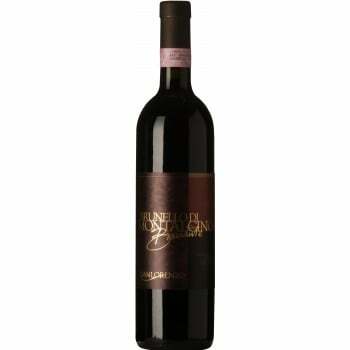 In Montalcino, the name of the grape Brunello evolved into a product with the wine being sold with the designated name having hundred percent Sangiovese. Brunello, a dark berried brown coloured vine is a widely planted variant across the whole of Italy. 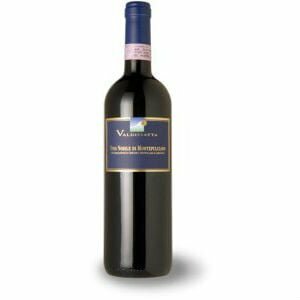 This grape variant is virtually synonymous with Tuscany red wines and forms a core constituent of some of the best wines produced from Italy. Brunello equated to nearly one in every ten vines in Italy at the start of the twenty first century. 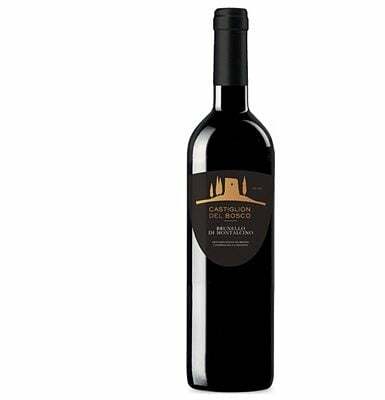 Brunello grape has several clones and is known with many synonyms in the Italian peninsula. Brunello grape is a crossing between Calabrese Montenuovo and Ciliegiolo. While Ciliegiologrape has an associated history with the Tuscan region, Calabrese Montenuovo has its roots in the southern Italy, and very little are we aware where the crossing of the grape happened. Brunello is spread across 175,000 acres (70,820 hectares) worldwide, with Italy being the chief producer. Nearly 155,000 acres of land in Italy is under Brunello cultivation with the most popular regions being Umbria, Campania and Toscana. 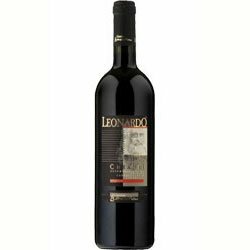 It is also cultivated in Patrimonio AOC (Nielluccio) regions of Corsica (4,800 acres), Mendoza region of Argentina (2,010 acres) and California and Washington regions of United States (2000 acres). 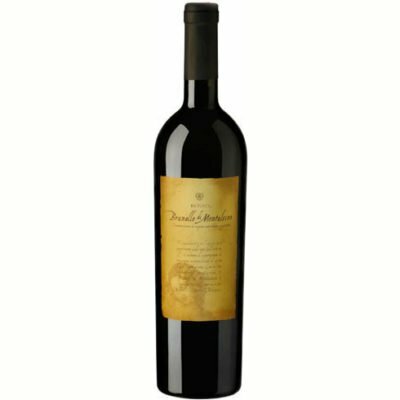 It is even cultivated in new world wine producing countries like Romania, Australia and Chile. As Sangiovese and Brunello is the same grape, here are wines with both names. Brunello grape variants tend to ripen relatively which results in a prolonged growing season and tastier, richer, long lived and stronger wines than those made from varieties which ripen early. However, this grape tends to have a soft thin skin, which makes it susceptible to rotting in damp conditions. Also, due to the high demand of the wine made from Brunello, as and how the grape vines are pushed to give a higher yield, the natural acidity of the wine gets accentuated with its characteristic colour getting diluted. The quality of Brunello wine used to greatly vary in the initial days but, since the year 1980s, as and how the winemaking technique improved, the wine started looking for more quality. 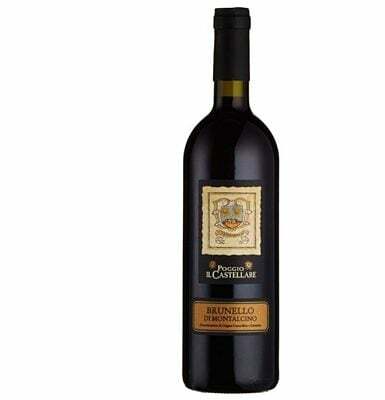 Good quality wines made from Brunello are prized for their high acidity, firm tannin and balanced nature. 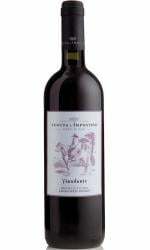 This wine is known for its savoury flavours of black stone fruit and dark cherries and is often backed with secondary notes of dried herbs and tomato leaf. The wine made from these grapes is aged normally for four to seven years and in case of Brunello di Montalcino, it is aged for ten to eighteen years. 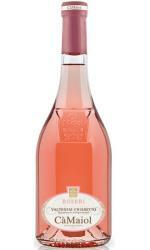 Usually it is aged in an oak wood barrel and it tends to give out the rich flavours of wild raspberry and plum. 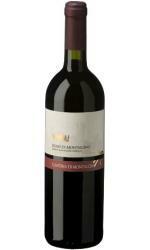 The wine made from Brunello grapes tends to give fruit flavours of tart cherry, red plum, strawberry and fig. 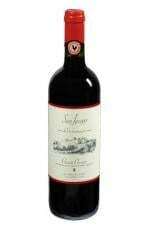 Apart from this, it gives floral or earth flavours of roasted pepper, tomato, clay, leather, brick, smoke, oregano, tobacco, thyme, dried roses and potpourri. The wines made from Brunello grapes tend to exhibit a high acidity and moderate alcohol content, making it extremely food friendly. One of the traditional pairings in Italian cuisine is the tomato based pizza and pasta with a Brunello based Chianti. This wine really goes well with herb seasonings like basil, thyme and sage. 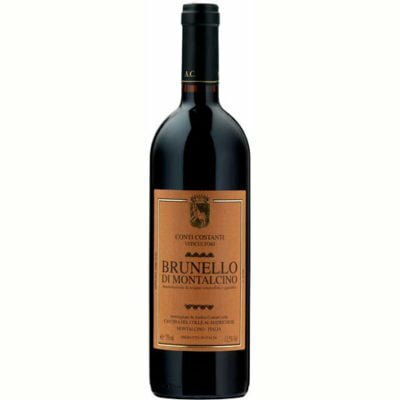 Brunello made wines that are aged well, taste good with grilled and smoked vegetables. 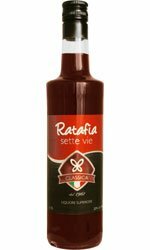 Due to its full bodied nature, it also goes really well with thick soups like puréed bean soup and ribollita. 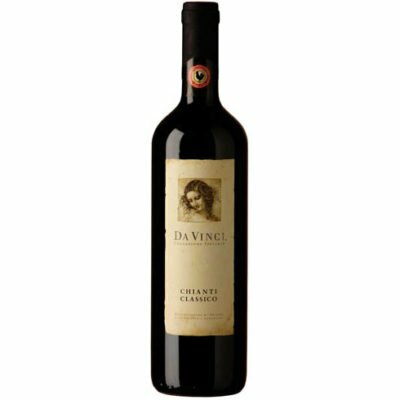 This wine can also be clubbed with Tuscan inspired dishes which use a lot of olive oil and vinegar. 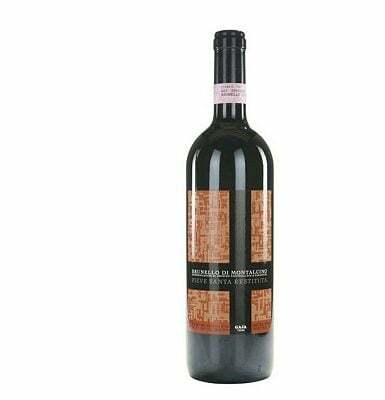 Generally, since Brunello made wines tend to pack a wallop of spice, it is ideal to pair it with rich flavours and rich foods like rich, braised and roasted vegetables, hard cheeses etc.